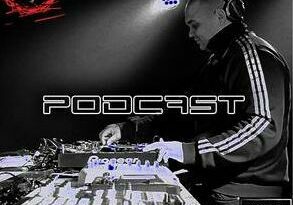 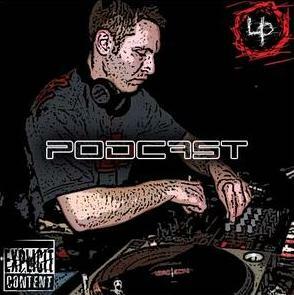 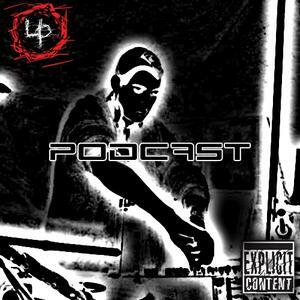 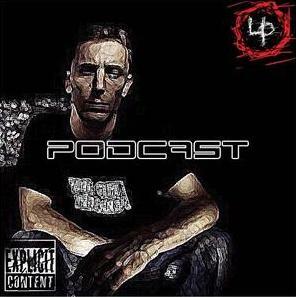 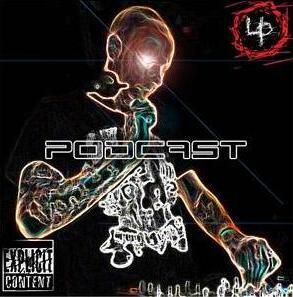 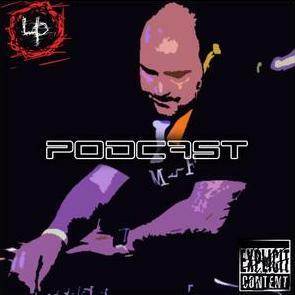 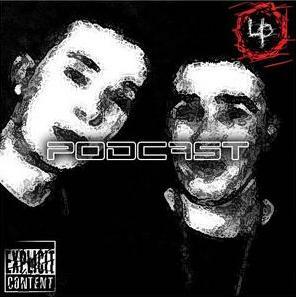 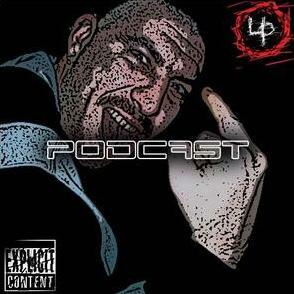 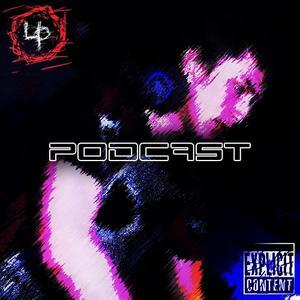 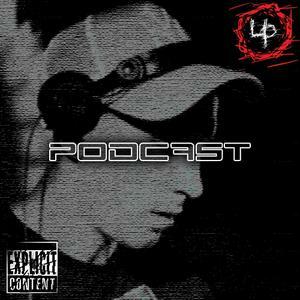 The fourth episode of Urban Poison Podcast mixed by Fear-Haze. 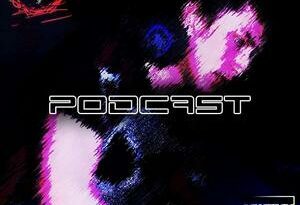 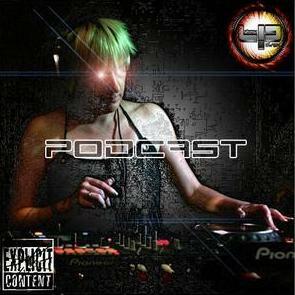 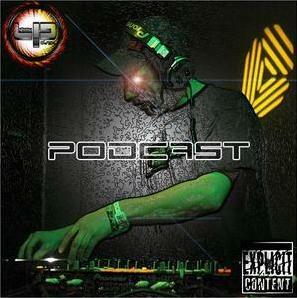 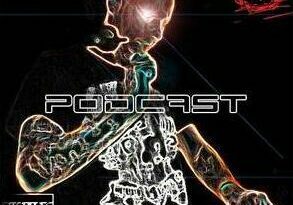 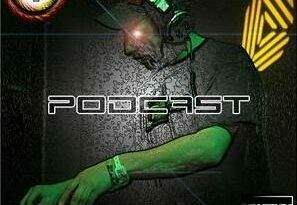 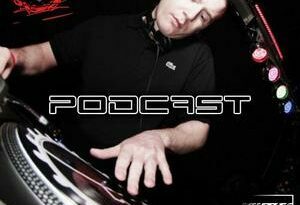 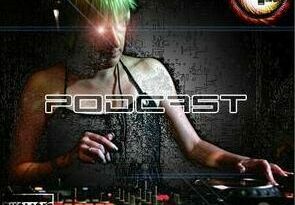 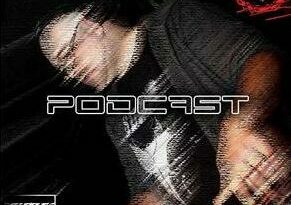 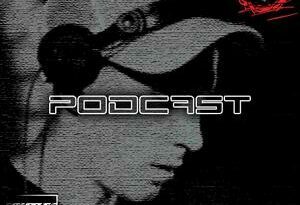 The second episode of Urban Poison Podcast mixed by Miss Tiffy. 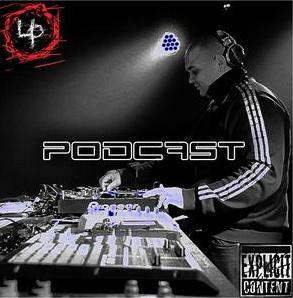 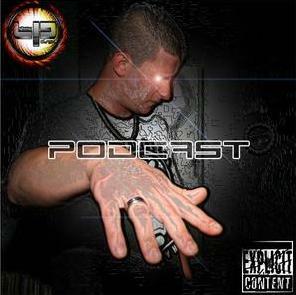 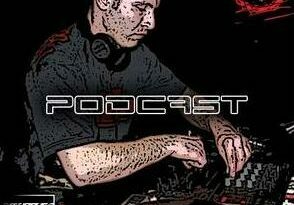 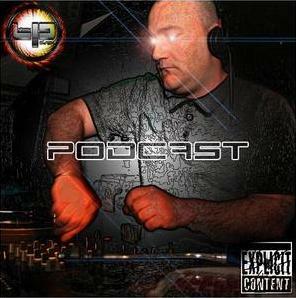 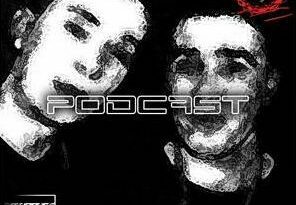 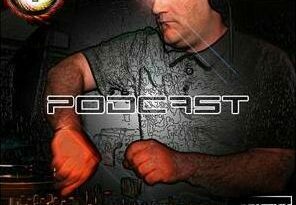 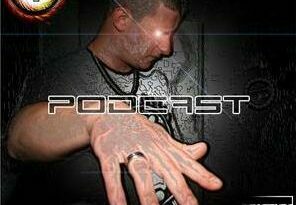 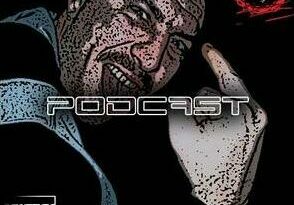 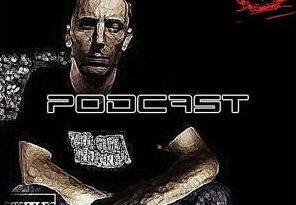 The first episode of Urban Poison Podcast mixed by Jason. 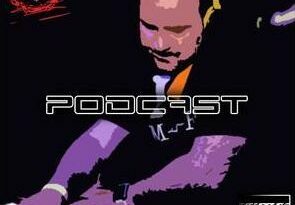 You want participate to Podcasts or Events? 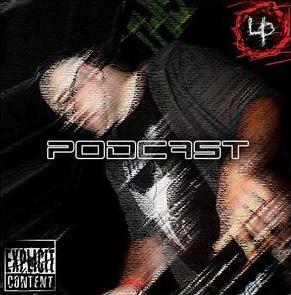 Send us your demo.